- Canvas and prints available for half price with this package only! 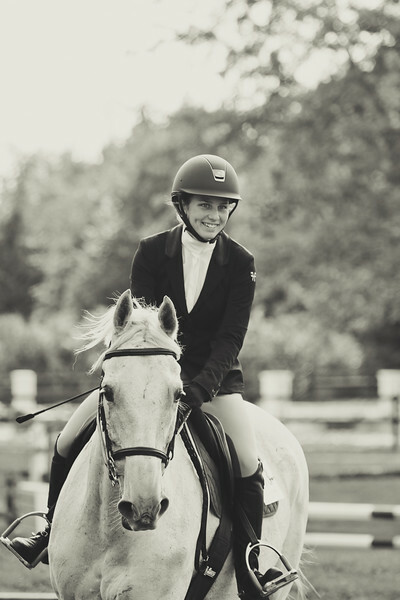 If you wish to get photographs of more than one rider, 15$ fee will be applied per rider added. 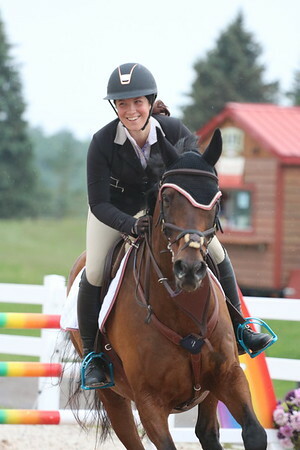 - individual photo of each rider with their horse/pony, their coach, and them alone. Optional but recommended: horse may be braided, bathed and groomed. Tack should be clean and ready, arena should be tidy and ready for videos. Book us for events! Contact me for more info.